Blend of nitrogen and potash sources with added sulphur and magnesium in a concentrated unique gel formulation. A traditional start to the season with added sulphur for repeated applications. 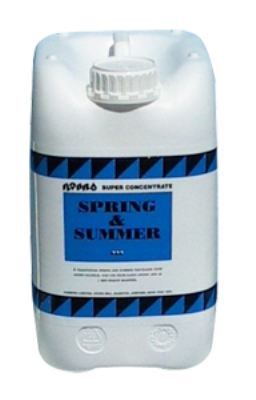 Apply as soon the grass starts growing and soil temperature is above 5°C. 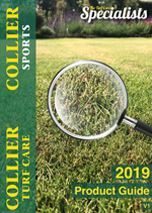 Formulated specifically for greens, tees and bowling greens.